A Miami homicide detective closes in on a shattering secret in this police procedural from the Pulitzer Prize–winning “queen of crime” (USA Today). 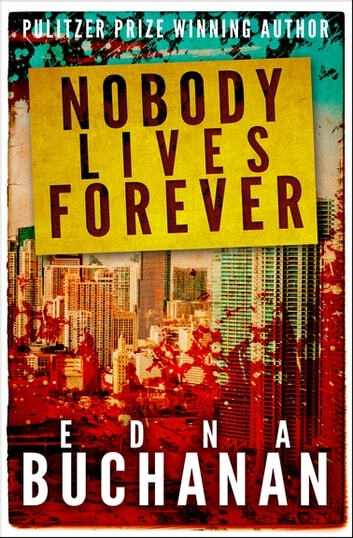 From the national bestselling author of The Corpse Had a Familiar Face and the Britt Montero series, Nobody Lives Forever is “[a] hard-hitting police procedural . . . Murders calculated and unprovoked; drug busts; robberies; the tensions between cops and criminals, rich and poor; and matters of love and hate all play out in Miami’s mean, middle-class or manicured neighborhoods . 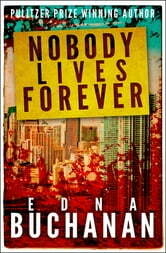 . . Buchanan conjures up a city both ordinary and exotic, and as vivid and colorful as her characters” (Publishers Weekly).